The Department of Finance (DOF) has made good on its commitment to submit to the Congress the remaining packages of the Duterte administration’s comprehensive tax reform program (CTRP), whose overriding goal is to make Philippine taxation fully transparent, more efficient and a lot simpler especially for ordinary Filipinos and small businesses. All remaining CTRP packages were, as earlier committed by DOF officials, submitted before end-July to the House of Representatives, from where all taxation measures emanate under the bicameral Congress. According to Finance Undersecretary Karl Kendrick Chua, the first CTRP package–the Tax Reform for Acceleration and Inclusion (TRAIN) Law–was designed to provide hefty personal income tax cuts for 99 percent of Filipinos and at the same raise supporting funds to enable the government to spend big on infrastructure and human capital development. The second package is meant to fix the flawed corporate taxation system that has generally favored a select group of corporations and barred both the national and local governments from generating a commensurate level of revenues from certain businesses and individuals, he said. · Package 4, which proposes to rationalize capital income taxation to address the multiple rates and different tax treatments and exemptions on capital income and other financial instruments (Submitted on July 24, 2018). With the unequivocal support from the President, Finance Secretary Carlos Dominguez III said he is hoping the Congress could pass Package 2 and the rest of the CTRP packages before the end of 2018, especially because lawmakers would, at the onset of 2019, be already preoccupied with their respective campaigns for next year’s midterm elections. As for Package 2, the House of Representatives already concluded the technical working group meetings that consolidated 12 similar measures and inputs from stakeholders seeking to lower the CIT rate and modernizing investment incentives under House Bill No. 8083, which is now more popularly known as the Tax Reform for Attracting Better And High-quality Opportunities (TRABAHO) Act. Both the House committee on ways and means chaired by Rep. Dakila Carlo Cua and the House committee on appropriations chaired by Rep. Karlo Alexei Nograles have reported out the bill last August 9, 2018. HB 8083 is set for plenary interpellation and second reading when the House resumes session after the 1-week congressional break. 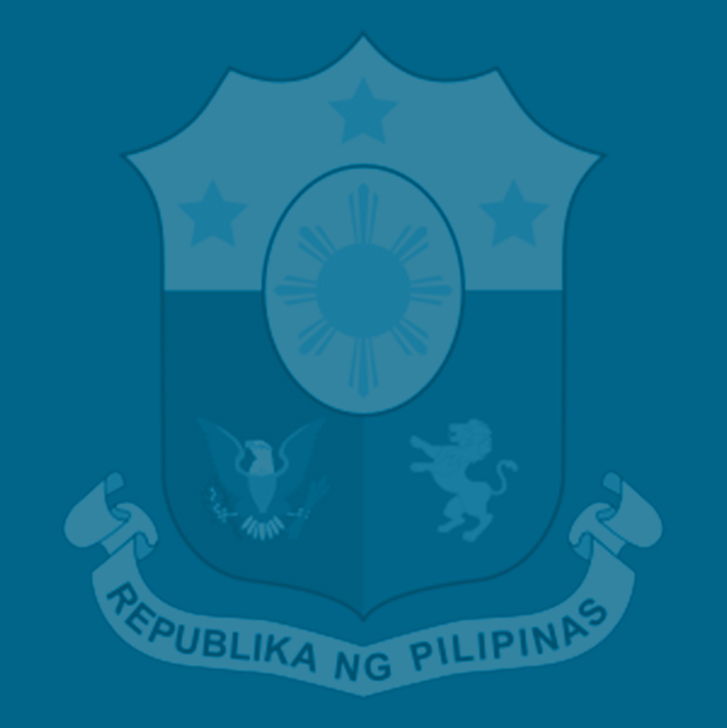 In separate briefings by the Development Budget Coordination Committee (DBCC) before the Senate and the House, Dominguez said the government aims to raise P3.2 trillion in revenues in 2019, including about P181.4 billion from tax reform, which will help sustain its strong fiscal performance and aggressive spending plan into the medium term. This revenue goal is equivalent to 16.5 percent of gross domestic product (GDP), which is an improvement from the 15.6 percent attained in 2017 and this year’s target of 16.2 percent. The projected amount of P181.4 billion will come from TRAIN, as well as from Package 1B, Dominguez said. President Rodrigo Duterte submitted to the Congress last July 23 a P3.757-trillion proposed national budget for 2019. According to the Finance chief, the government expects tax revenues to grow by 12.7 percent in 2019 as the Bureaus of Internal Revenue (BIR) and of Customs (BOC) are expected to post collection growths of 13.1 percent and 11.3 percent, respectively. Dominguez informed lawmakers that from January to June of this year, total revenue collection reached P1.41 trillion, which is 20 percent higher than the same period last year and exceeded the target by 8 percent or P105.7 billion. He also said the Philippines’ fiscal position remains strong, with revenues expected to be above target, the debt burden continuing its downtrend and the government’s spending program sustainable over the medium term. To generate additional revenue streams that will enable the government to sustain its massive infrastructure buildup and increased spending on human capital development, Dominguez said the Duterte administration will push for the passage into law of the rest of the packages under its CTRP.